Was your business adversely affected by the recent Comcast outage? If so, Bluebird Broadband has the answer. 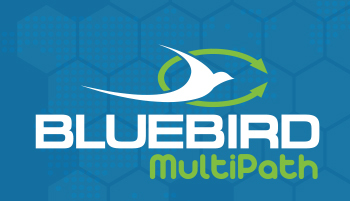 With Bluebird’s MultiPath service we bring in a secondary internet connection and provide a router that is configured to have your internet automatically fail over to it in the event your primary connection goes down. If your business depends on the internet, you can depend on Bluebird to keep you up and running. Bluebird Broadband, your local business experts for business class internet and telephone services. Call Kevin Willey at 318-780-9721 for the details.